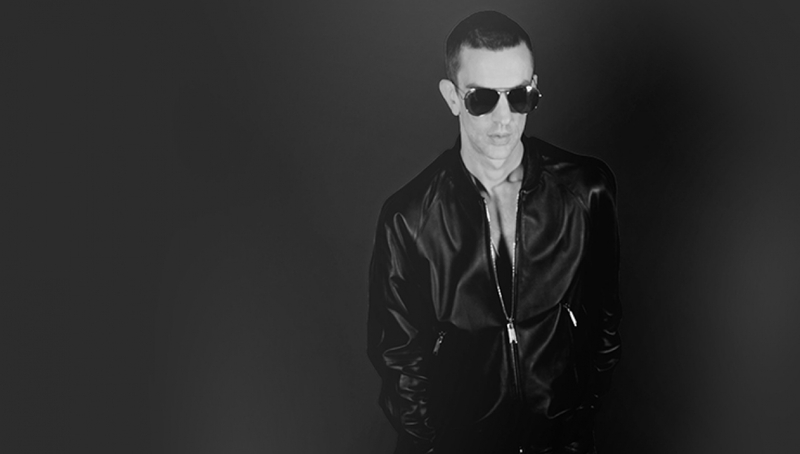 Richard Ashcroft will make a much-awaited return to the stage in the UK in 2016. Following the announcement of his first new album in six years, These People, he will be play a special intimate date in support of the album at the Roundhouse. These People, the fourth solo album from Richard Ashcroft, will be released on his new Righteous Phonographic Association label via Cooking Vinyl Records on 20th May. The first single from the album, This Is How It Feels, is now available as an instant grat when you pre-order the album and for purchase/to stream on digital outlets. These People is the first new album in six years from the Brit and Ivor Novello award winning and Grammy nominated artist. Recorded in London, it was produced by Richard and longtime collaborator Chris Potter, as well as marking a reunion with Wil Malone, who worked with Richard on the string arrangements on the seminal albums by The Verve, A Northern Soul (1995), Urban Hymns (1997), and his platinum-selling and critically acclaimed debut solo album Alone with Everybody (2000). Equally channelling his classic output and exploring adventurous new sounds, textures and themes, and graced by one of the most singular and unforgettable voices in British music, These People reaffirms him as one of the most defining and prodigious songwriters of his generation.